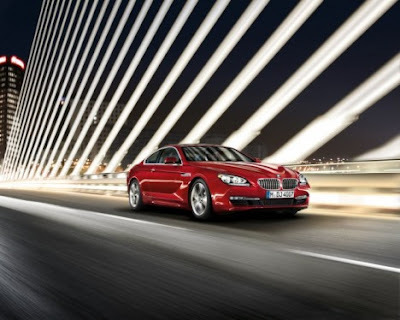 LuxuriousPROTOTYPE: The NEW BMW 6 Series Coupe. The NEW BMW 6 Series Coupe. 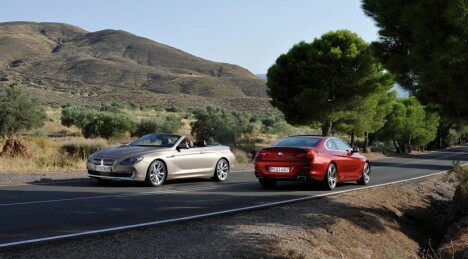 The new BMW 6 Series was unveiled at the Auto Shanghai 2011 Show. The car features a 4.4 liter twin turbocharged V8 engine which pushes the car from 0-60 in 4.8 seconds! The 6 series will be released in 2012.